Net neutrality calls upon government, internet service providers and other stakeholders to treat all voice and data services on the Internet equally, and not levy differential tariffs for usage, content, platform, sites, application or mode of communication. Stakeholders awaiting the government's guidelines on net neutrality may have to wait longer as some more time has now been given to the people and institutions to give their opinion on the recommendations of an official panel on this subject. "Last date for submission of suggestions and comments on report of committee on net neutrality through the discussion forum under www.MyGov.in has been extended till August 20," an official communique posted on the website of the communications ministry said. The report, submitted by a panel headed by technocrat A.K. Bhargava, was made public on July 16, and said it favoured, among a host of other matters, an end to the free-call regime over the internet. This had evoked strong resentment among the netizens. Still an evolving concept, net neutrality calls upon government, internet service providers and other stakeholders to treat all voice and data services on the Internet equally, and not levy differential tariffs for usage, content, platform, sites, application or mode of communication. Reacting to the protests over the panel recommendations, Communications and IT Minister Ravi Shankar Prasad had told Parliament soon after that these were only suggestions and not the final view. "It is neither the final report, nor has the government taken any final view," he said. "Based on the committee report, comments and suggestions received and recommendations of Telecom Regulatory Authority of India (Trai), the government will take a considered decision on various aspects of net neutrality, in the best interest of the country." 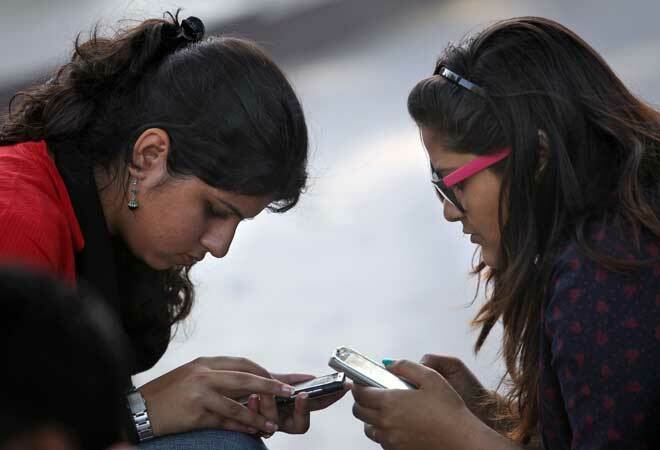 In a set of recommendations that could have ended the free regime for domestic calls made through internet messenger services such as WhatsApp, Viber and Skype, the official panel has suggested that they be treated like regular telecom service providers for tariff and regulation. But it wanted messaging free of tariff. Is Microsoft Windows 10 worth an upgrade?